The City Council of Webster City will hold a town hall-style meeting tonight at 7 p.m. at the Webster City Middle School Commons, 1101 Des Moines St. The public is encouraged to bring questions, concerns or comments to the meeting. 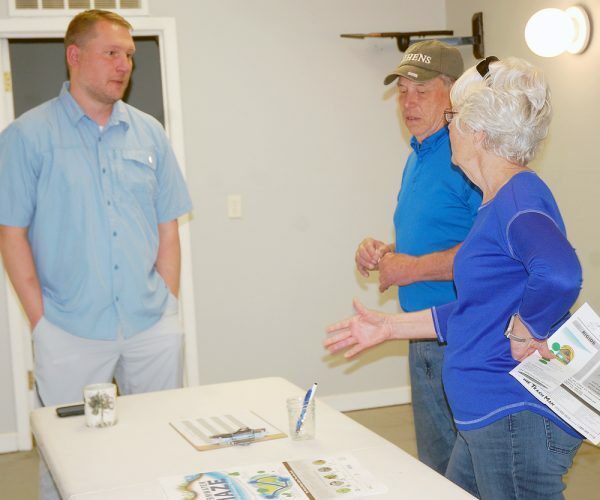 The last City Council town hall meeting was held in April and included an update on the city’s rebranding and marketing efforts.